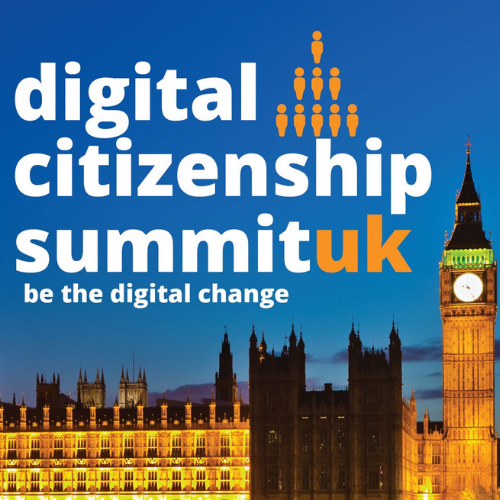 ​The Digital Citizenship Summit is a gathering of digital citizenship enthusiasts and influencers from around the world. 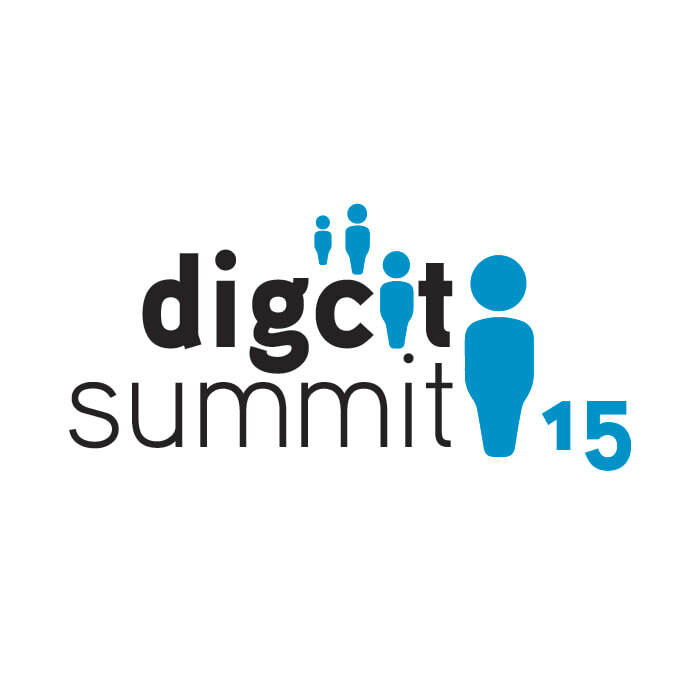 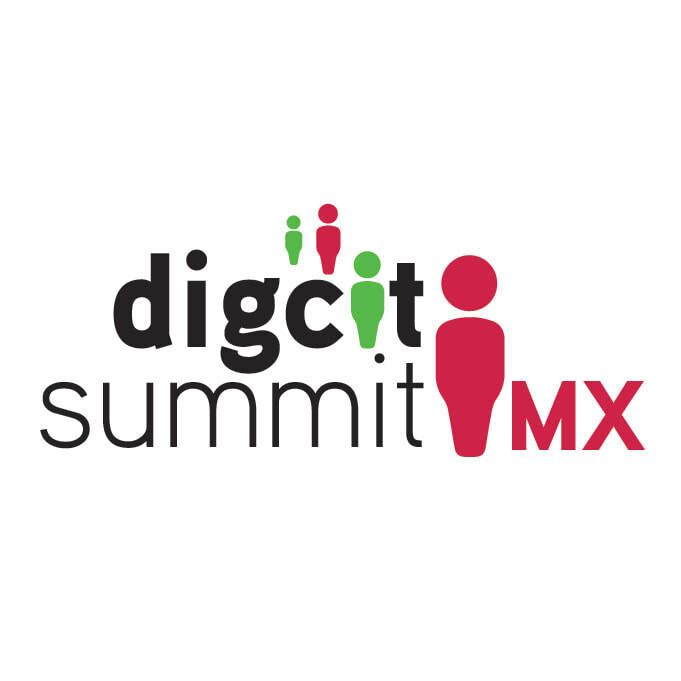 The ​DigCitSummit builds connections among four critical stakeholders namely, students, educators, parents and business leaders. This multiple stakeholders approach provides an opportunity to address the positive ways to actively use social media and technology. 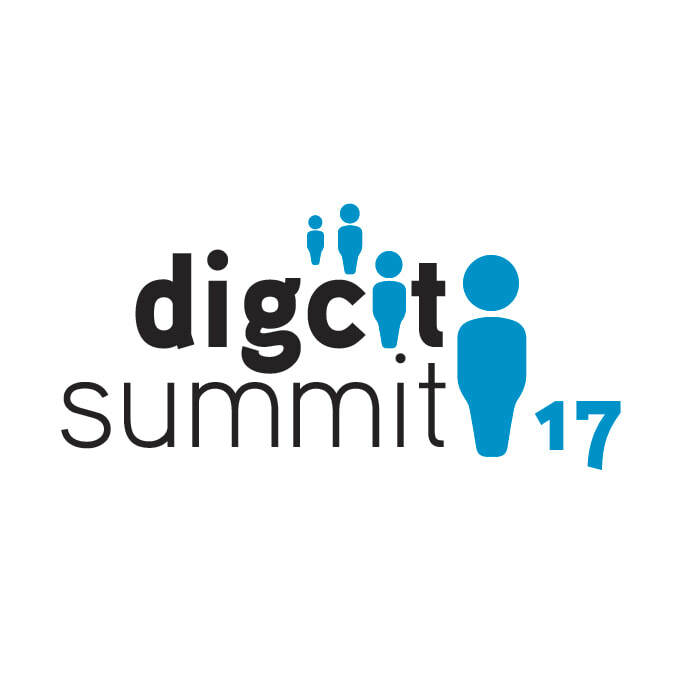 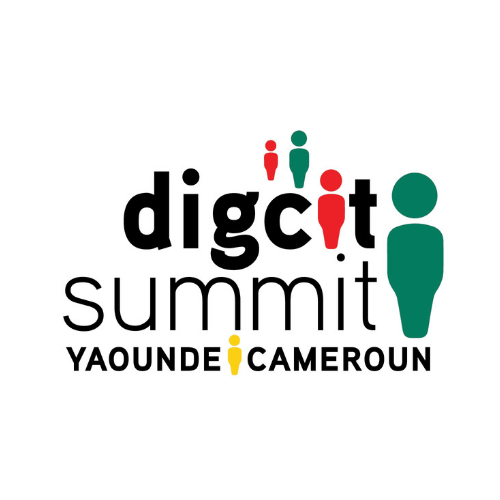 ​The DigCitSummit aims to work towards solutions, promoting best practices, and empowering citizens to be the digital change. 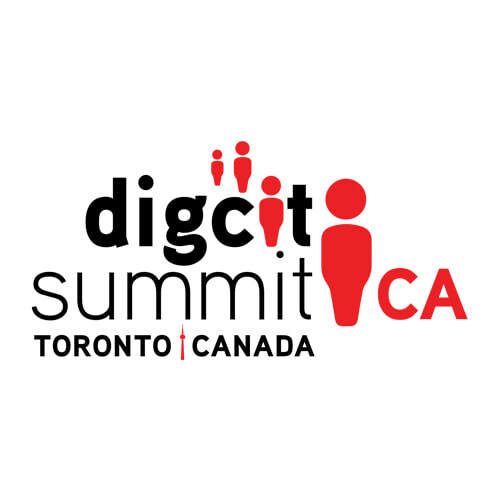 The Digital Citizenship Summit EDU is focused on a school community working together to lead the change both in and out of school, as well as on and offline. 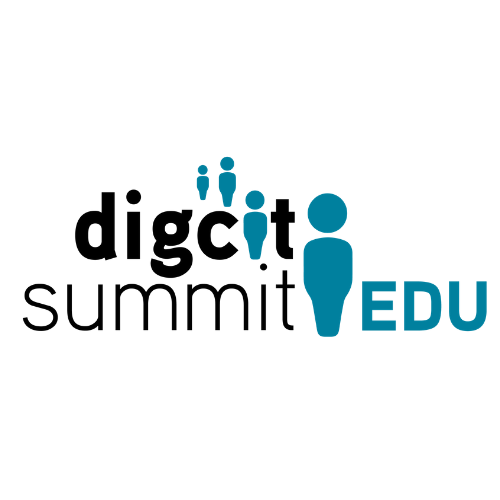 The DigCitSummitEDU builds connections among four critical stakeholders namely, students, educators, parents and the community at large. 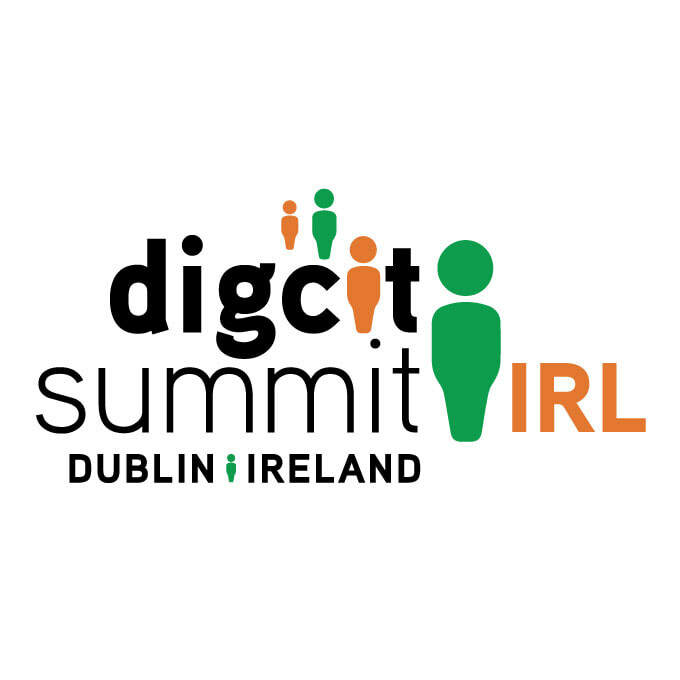 This multiple stakeholders approach provides an opportunity to address the positive ways to actively use social media and technology. ​The DigCitSummitEDU aims to work towards solutions, promoting best practices, and empowering citizens to be the digital change.